"Making God Laugh examines the claim that we can speak with divine authority about God's plans for us and the world. Such arrogance must surely make God laugh! But its effects on our relationships with other religions are no laughing matter. Neither is the claim that God has made us the center of the universe which has legitimized the exploitation of the earth's natural resources. 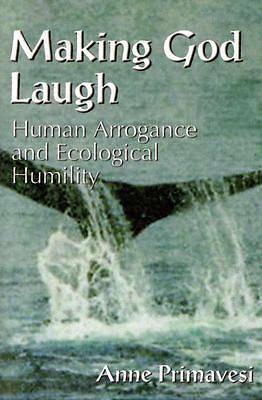 Anne Primavesi argues that the time has come to replace human arrogance with ecological humility and an understanding of ourselves as members of the whole community of life on earth.